Scottish Highlands Paintings & Prints - The Ardanaiseig Hotel from loch Awe, Scottish Highlands. 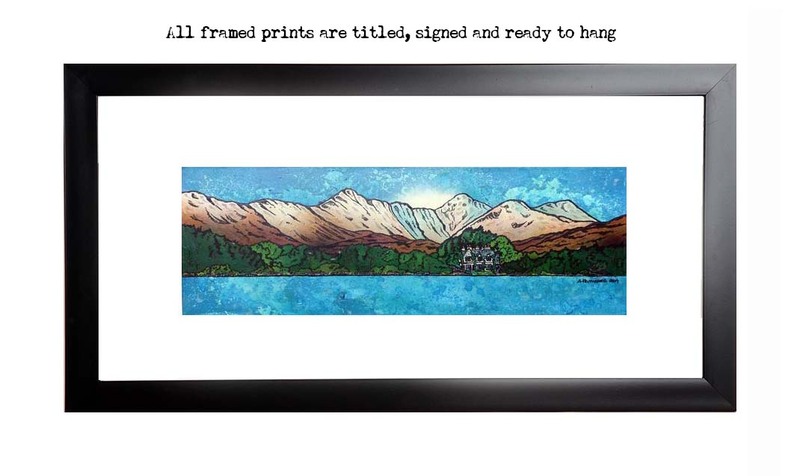 An original painting and prints of The Ardanaiseig Hotel from Loch Awe, Scottish Highlands. An original abstract, atmospheric landscape painting of The Ardanaiseig Hotel from Loch Awe, Scottish Highlands. Commissioned as wedding present for couple married at the hotel.